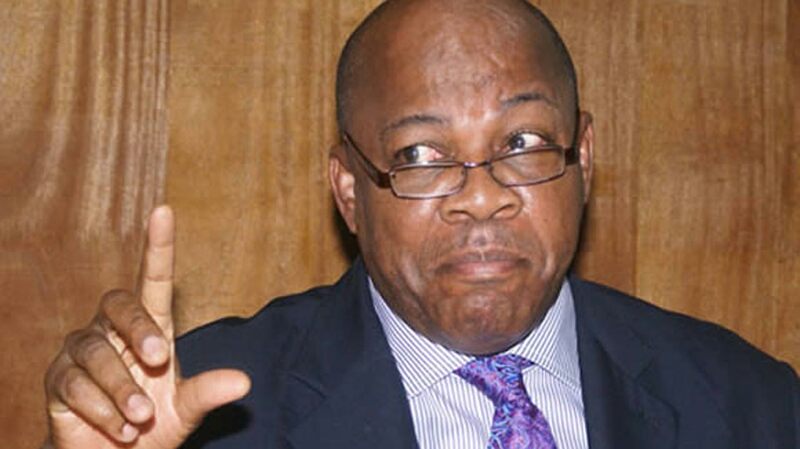 The former President of the Nigerian Bar Association, Dr. Olisa Agbakoba (SAN), has rejected calls for Nigeria’s restructuring, says that call for a referendum by the Indigenous People of Biafra (IPOB), is the only way out. According to him, President Muhammadu Buhari made a mistake by charging the leader of the Indigenous People of Biafra (IPOB), Nnamdi Kanu, with treason. “I see every politician now says restructure but I disagree. I also think the acting President was wrong to say that Nigeria is insoluble. “There is nothing sacrosanct about Nigeria. It can blow up anytime. It’s an artificial creation, which was made in 1914 and when it was amalgamated we were not there. It was amalgamated in the interest of the colonialists,” Agbakoba said. Agbakoba said Nnamdi Kanu shouldn’t have been charged with treason. “For me, the best that he can be charged with is an unlawful assembly and an act capable of breaching public peace. “Those are the things he can be charged with, but not treason; because Nigeria is a signatory to the United Nations’ Charter, which recognizes the right for self-determination,” he said.